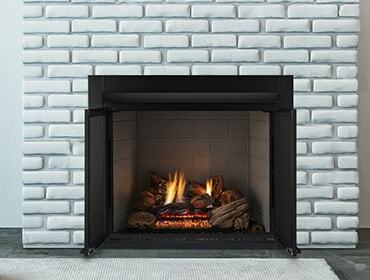 The GRUF/GCUF series fireboxes provide the option to choose a louvered design or a radiant, clean face design. 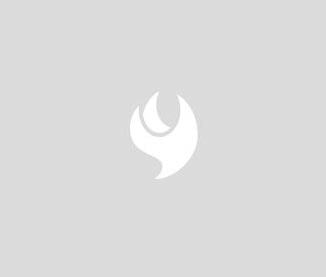 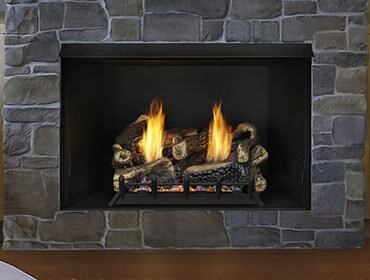 Choose from a selection of firebrick options and accessories for a fireplace perfectly suited to your tastes. 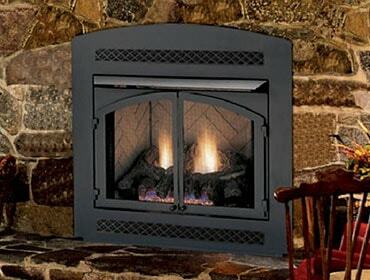 Three different trim styles allow you to blend your new fireplace insert into your existing decor with ease. 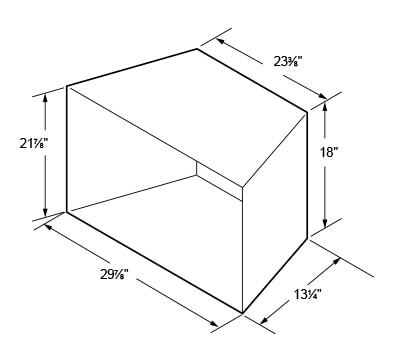 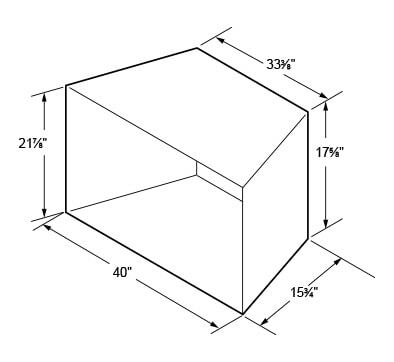 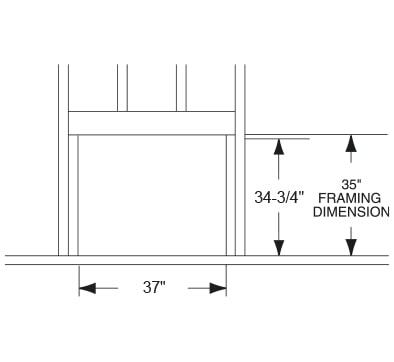 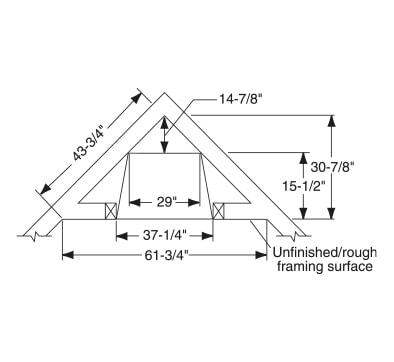 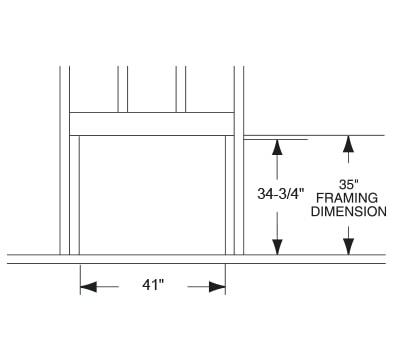 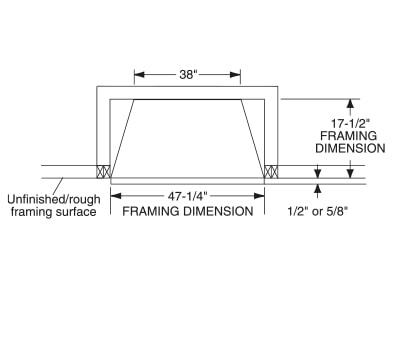 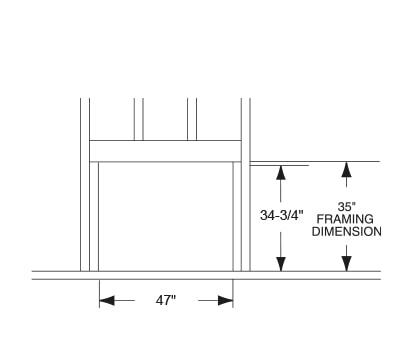 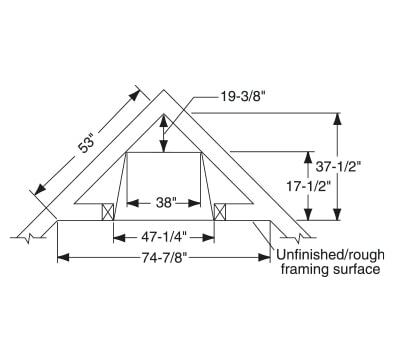 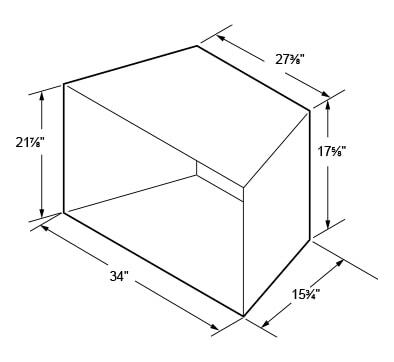 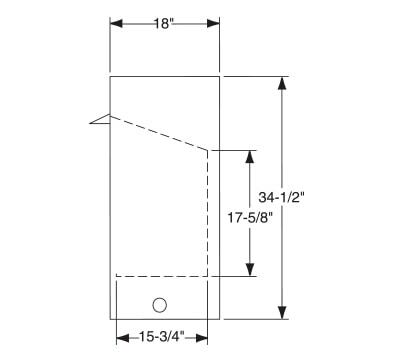 Available in three sizes, these frames are required for cabinet door installation. 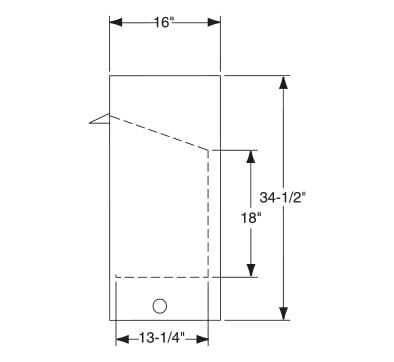 Available in three sizes, these screened door sets provide a decorative accent that adds allure to your product. 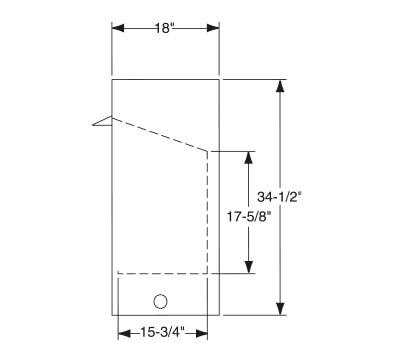 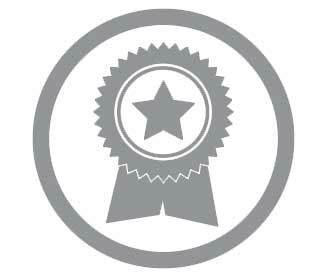 These designer panels add a delicate elegance to your product. 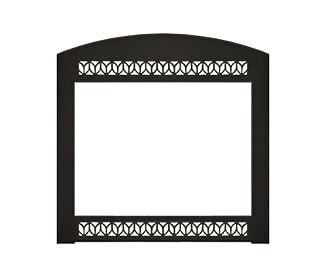 Available in two sizes, these surrounds give a built-in look to your product's wall installation. 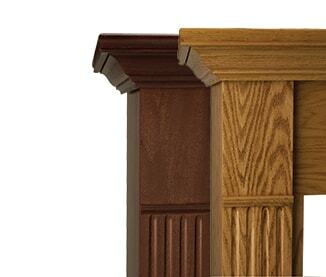 Choose between a Honey Oak or Dark Cherry finish. 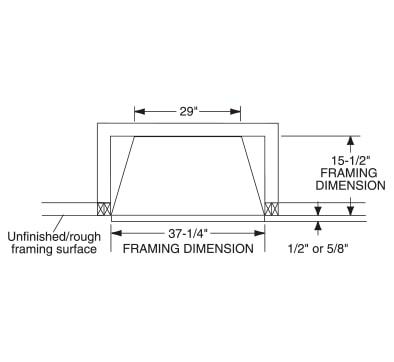 Available in two sizes, these surrounds are designed to finish out your product's corner installation. 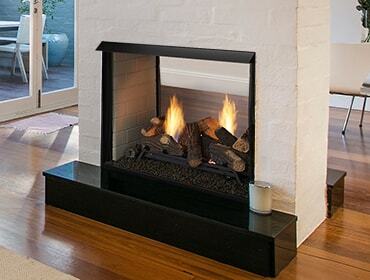 Choose Honey Oak or Dark Cherry finish.